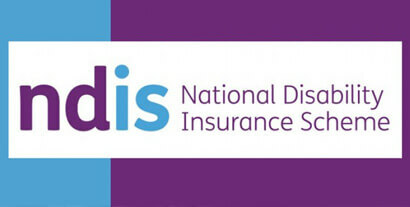 Louise is very excited to be a newly registered provider for participants in the National Disability Insurance Scheme (NDIS). Participants in the NDIS can access therapeutic services with Louise for capacity building within their daily life with issues that affect them and are related directly to their registered disability. Therapeutic services also include relationship building within family and social community to improve participants lives. Participants in the NDIS are not means tested and eligibility is directly related to a permanent and significant disability and be permanent residents of Australia. Call 1800 800 110 to enquire about your eligibility and to organise an assessment. Packages of funding are directed to the participant themselves aiming to empower them with control of the funding and services provided must meet clinical justifications and outcomes. Funding is based on fee for service on hourly rates set by the NDIS. Louise is happy to work within the funding and clinical constraints of NDIS to provide therapeutic service to those who otherwise may not be able to access therapy.